Our abdominal muscles are one of the hardest working muscle groups in the body. They help us breathe, walk, run, and perform our daily activities. In spite of this, the abs are one of the most difficult areas to tone. Add pregnancy and childbirth to the mix and tight, flat abs become extremely challenging to achieve. What can we do about the extra fat, separated muscles, and excess tissue that requires skin removal? Do I have belly fat, separated muscles or extra skin? The dreaded ab flab and loose skin, generally referred to as belly pooch, is a common phenomenon after giving birth. We often see this pooch often after a C-section delivery, but moms who don’t have C-sections may have a pooch, too. Exercises to flatten the stomach after pregnancy are a great start to shed fat, lose weight and tone the muscles. The saggy belly area is not all fat. Instead, it is mostly stretched-out excess skin that doesn’t have anywhere to go. Surgical skin removal might be the only way to address this problem. The left and right halves of the abs muscles have spread apart by over 2 centimeters during pregnancy to accommodate the growing baby (“diastasis recti”). The weakened, stretched out muscles don’t move back post-pregnancy. Furthermore, the thin midline tissue is too weak to support the organs and torso. The result is a belly pooch. For effective skin removal and muscle repair after pregnancy and a C-section, it might be time to consider an Abdominoplasty, commonly called a Tummy Tuck. 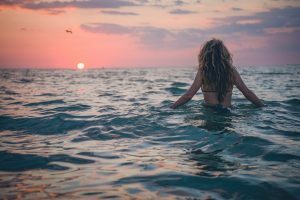 How is skin removal achieved with a Tummy Tuck? Tummy Tuck is a common plastic surgery technique that fixes the problem from the inside out. I love this surgery because it has functional and reconstructive benefits in addition to restoring your underlying shape. With a well concealed scar down in the bikini line, your board certified plastic surgeon lifts up the skin, shakes it out, and then trims the excess. Think of this much like straightening a bedsheet full of wrinkles by shaking it out, lifting up, and then pulling it tight across all the edges. A combination of Liposuction and excess skin removal tightens the loose abdominal wall, smoothens the waistline, and contours the belly. During the procedure, I also repair the diastasis recti with surgical techniques to tighten your “six-pack”. Here are Before and After pictures of a patient that had a Tummy Tuck with Liposuction at Tannan Plastic Surgery. Slide the cursor to see the amazing difference that a Tummy Tuck makes. How much weight do you lose with a Tummy Tuck? Weight loss with a Tummy Tuck is typically only in the range of 2 to 5 pounds. If this seems surprising, remember that Tummy Tucks aren’t intended to be a weight-loss operation. Rather, it is a shaping technique to consider after you have lost all the weight you hope to lose. If you are not planning any future pregnancies, and if you have been at a stable weight for 3-6 months, then the timing might be right for your Tummy Tuck. 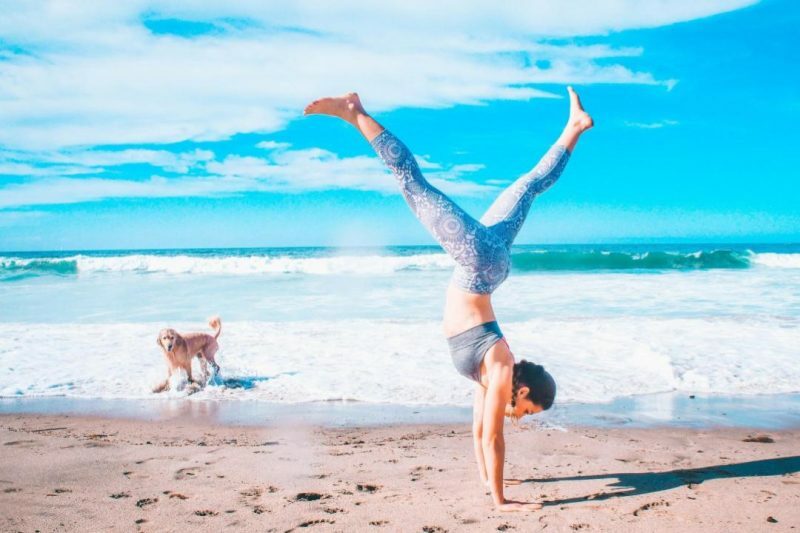 Consider a Tummy Tuck as part of a full Mommy Makeover to restore your normal pre-pregnancy feminine physique (this often means a Breast Lift or Breast Augmentation, or Breast Reduction) in addition to skin removal and tightening of the core. 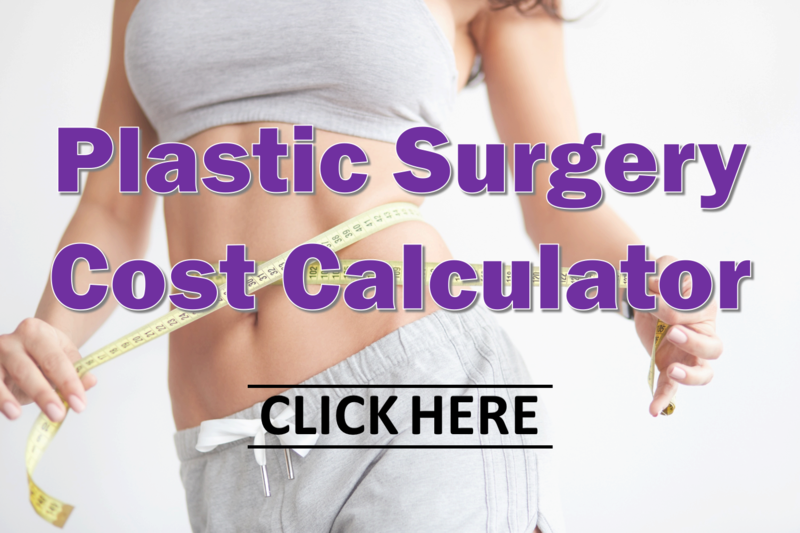 Take the first step by reviewing our Plastic Surgery Cost Calculator and Plastic Surgery Recovery Calculator, then give us a call for a personal consultation.